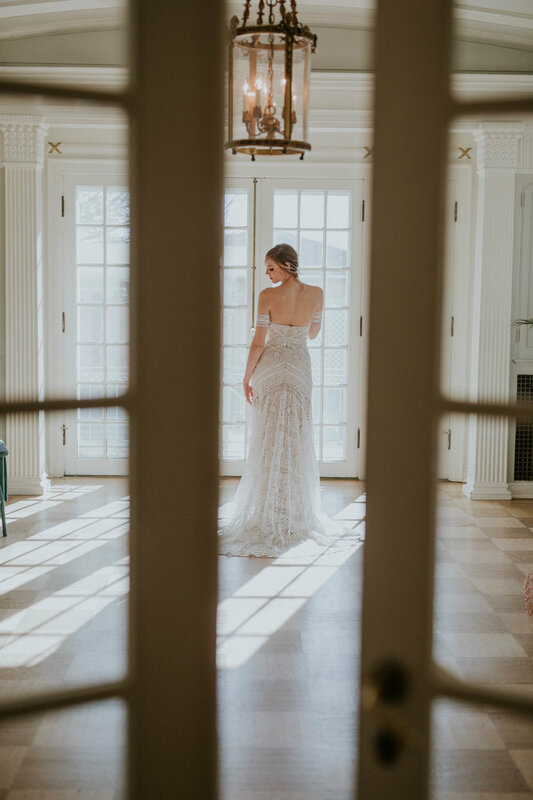 I am FINALLY getting around to blogging these beautiful images from our Grant-Humphrey's Mansion Styled Shoot! We did this shoot back in December with some amazing Wedding Professionals, and I love the way it turned out! If you haven't had the chance to visit The Grant - Humphrey's Mansion, you are missing out on a beautiful piece of Denver's rich & beautiful history. Every detail of the home is breathtaking, it would be a remarkable place for a wedding and / or reception. 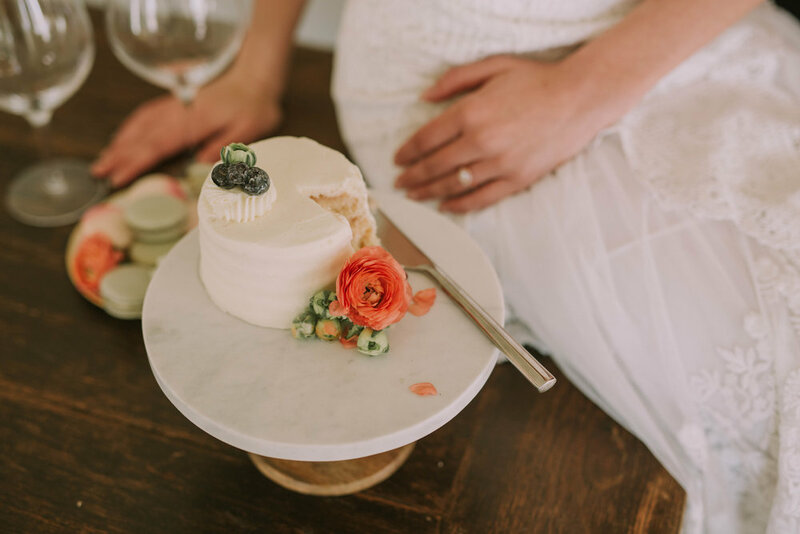 For this shoot we worked with two great Wedding Photographers, Clancey from Clancey James Creative & Victor from Clickpicvic, both incredibly talented. The rings are from Kristin Coffin Jewelry. Kristin is a total #GIRLBOSS, and it was such a pleasure getting to talk to her about her success in the jewelry industry. 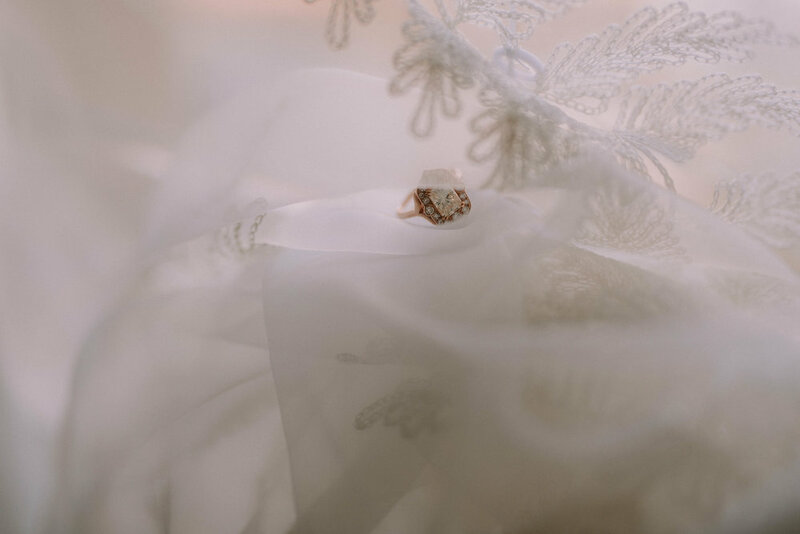 If you get the chance, check out her engagement rings, they are dreamy. 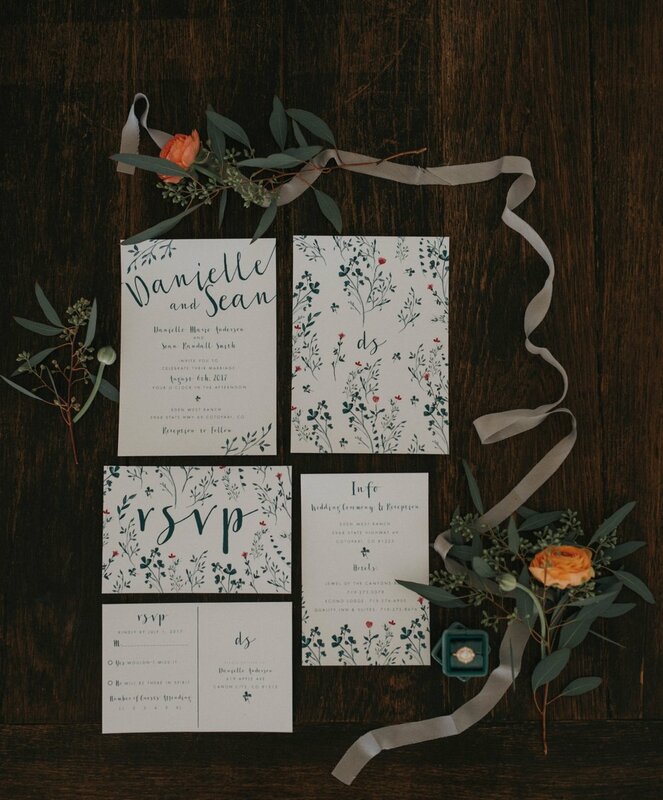 The invitation suite was created by the talented Amanda Brady from Green Hound Press, she makes beautiful custom invitations for all kinds of events, and I always love when I get to work with her. Models are from Donna Baldwin agency & Hair / Makeup by The Glamour Bar, Denver. The gorgeous bridal gowns by Encore bridal / a&be bridal. And of course, flowers & tablescape designed by yours truly. I hope you enjoy these photos as much as I enjoyed this shoot!